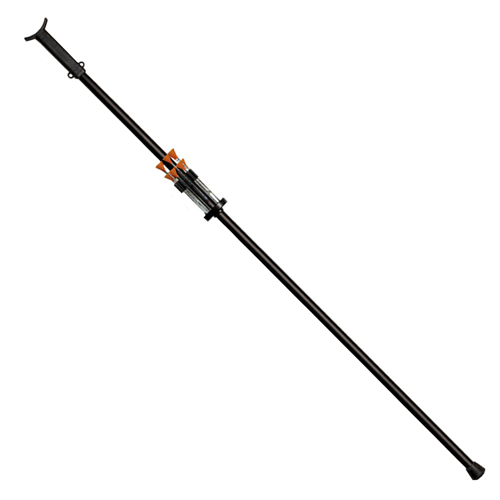 This 4 Foot .625 Blowgun is ideal for medium range targets or Indoor practicing. Warning: This is not a toy! The darts can cause serious damage if improperly used.